Are Your Rental Leasing Contracts Up To Date? / Blog / Are Your Rental Leasing Contracts Up To Date? This article is #6 of a 8 part series dedicated to helping you prepare your business for the busy rental season. For additional suggestions checkout the rest of the Rent Season Prep 101 series. It's the busiest time of the year: rent season. During this busy time, the details of rental agreements can be hard to track. Many properties and agreements must be updated. While you probably won't forget to complete a move out property inspection, it's possible that you'll forget to update your documents for a new tenant. Making sure your leasing contracts are up to date will ensure that you start off on a clear footing with each new tenant. Guidelines about where to park, if there is street or assigned parking. The insurance obligations of the tenant. Rules regarding modifications to the property, such as painting or adding wall hangings. According to Upcounsel, "failure to abide by the rules will constitute a material breach of the agreement and may be cause for eviction." Clearly stating the rules up front helps you clarify who is responsible for what and when you have legal recourse. File and organize all of your lease documents so that you can easily access the house rules for each property. 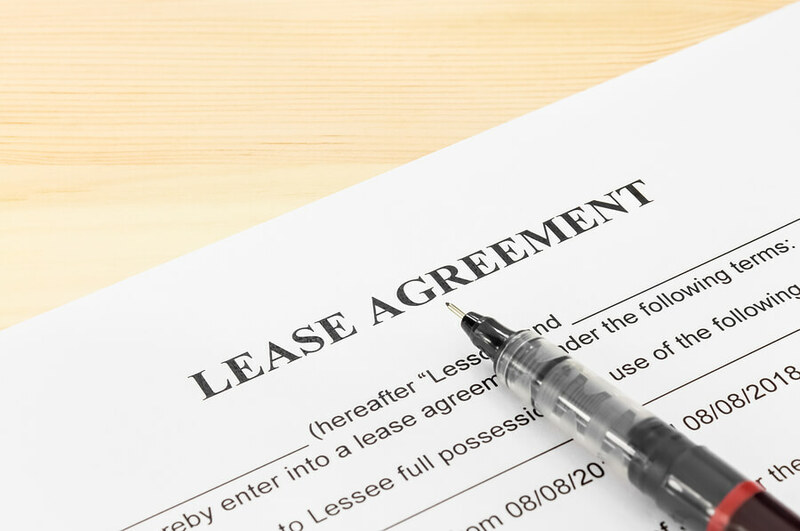 Before rent season begins, it's important to take a step back and reconsider how your property management lease agreements are working for you. If you've found that allowing dogs at a particular property has led to serious maintenance problems or you've discovered that your noise restrictions are too lenient and lead to complaints from the neighbors, now is the time to change them. Be clear about your new rules during move-in, move-out and you can set a new precedent that will help you more easily manage a property. 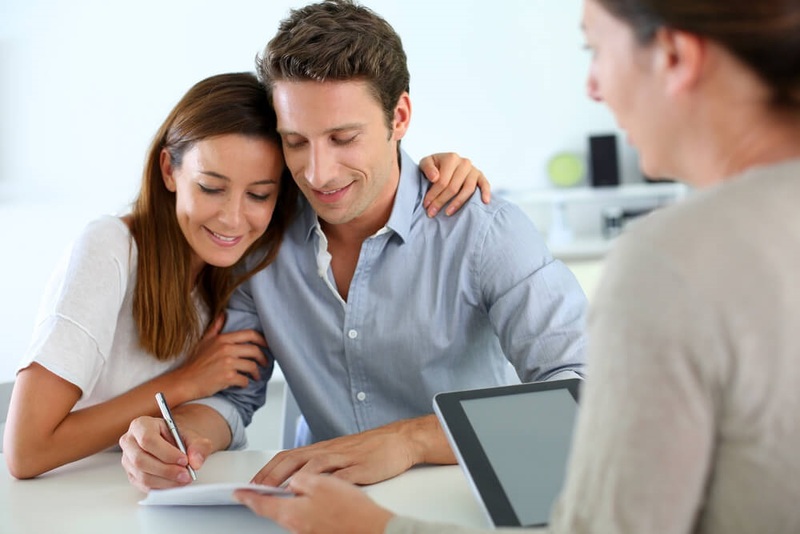 Be clear about whether you would like the opportunity to raise the rent during the lease agreement due to planned modifications to the property or changes to the tenant composition. According to Lawyers.com, "in general, a landlord cannot increase the rent until the lease runs out. Some leases, however, allow the landlord to raise the rent for a reason, such as adding a roommate or a pet, or for significant improvements, such as a kitchen or bathroom remodel." What does your budget look like next year? Should you increase the rent on all properties or just one or two in particular? Is your security deposit adequate to cover most of the past concerns about property damage? What kind of property damage will you cover, and what should be deducted from the security deposit? Do you need to implement a late fee policy? As with the rules and guidelines surrounding a lease, setting out clear expectations around rent, rent increases and deposits will help you get paid and ensure that you and the tenant are clear on payment for scenarios like property damage. File your rental agreement in your tenant portal so that the tenant can have easy access to the agreement. You're trying to succeed in the busy property management leasing field. It's a busy time, and you need all of the help that you can find. Help doesn't need to come in the form of new employees to train. 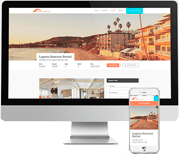 It can also come in the form of property management software. With software that helps with your leasing, you can keep all of the details of your properties under control. Sign up for a free tour today and learn how Propertyware's software can help you thrive during the busy rent season.